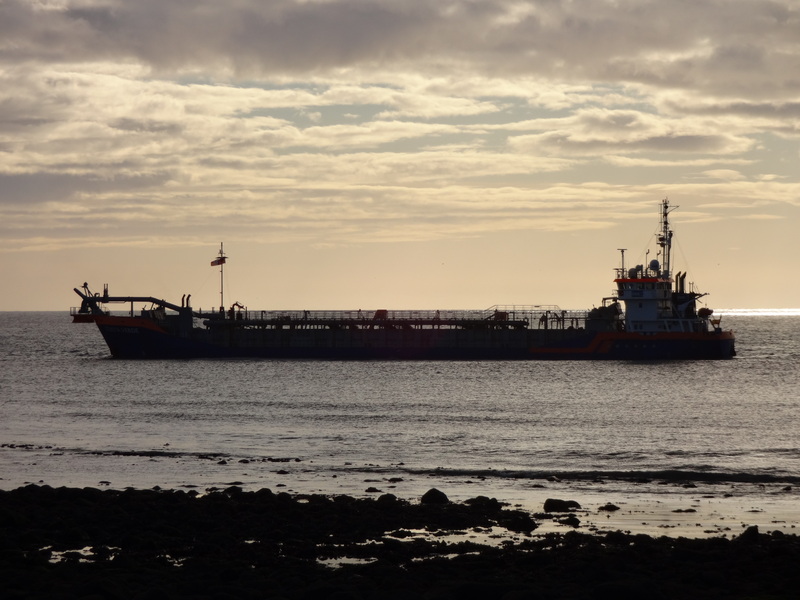 The construction programme supporting the expansion of Aberdeen Harbour into Nigg Bay has passed a significant milestone in the commencement of dredging operations. The construction project, which commenced in May this year with the development of a north breakwater access road, and the start of work on the north breakwater itself, has progressed well, and the commencement of dredging operations at this time is a major step forward for the project. The first dredging vessel to arrive is Van Oord's, Costa Verde, which has commenced work in the bay. Built in 1998, the Spanish-registered vessel is a Trailer Suction Hopper Dredger. The vessel is almost 90 metres in length and has a hopper volume capacity of 2,400 cubic metres. 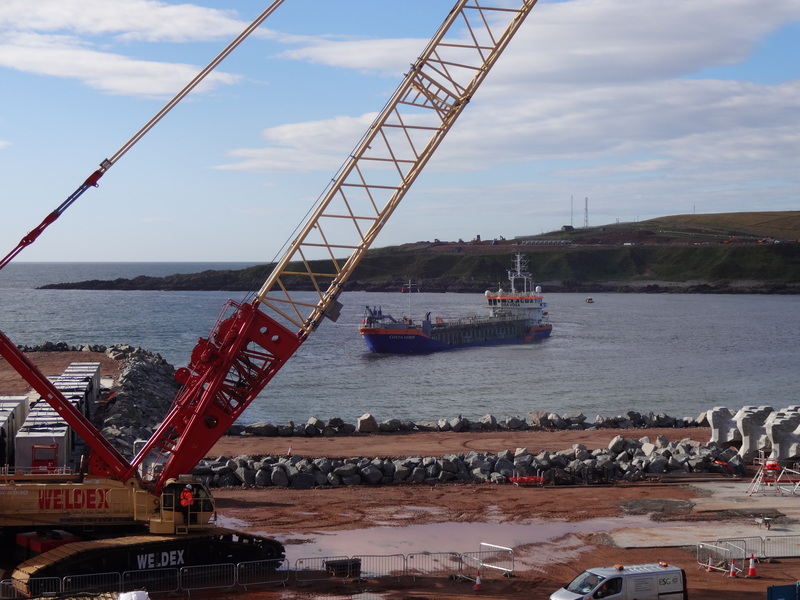 The vessel is scheduled to remove approximately 200,000 cubic metres of material prior to the arrival of a backhoe dredger later in the construction schedule, which will address the denser seabed material.